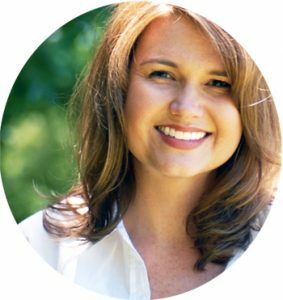 Render Your Praise is a collection of historic hymns of the Church, set in singable arrangements designed for families to enjoy together. This studio recording features a variety of instruments including piano, guitar, mandolin, banjo, violin, and drums. Children’s voices add a layer of spirited joy to several of the tracks. This is Father’s World and Immortal, Invisible feature added original choruses with upbeat, catchy melodies. He Leadeth Me and We’re Marching to Zion bring familiar tunes to life with innovative bluegrass and Celtic arrangements. The album features a few “selah” moments, designed to create quiet spaces for little brains, while embedding rich life-giving lyrics into moldable hearts. All the Way My Savior Leads Me, ’Tis So Sweet to Trust in Jesus, and On Jordan’s Stormy Banks are perfect for times of quiet work or evening lullabies. Teaching your children the historic hymns of the Church is a powerful way to flood your child’s heart with rich theology and powerful Biblical truths. 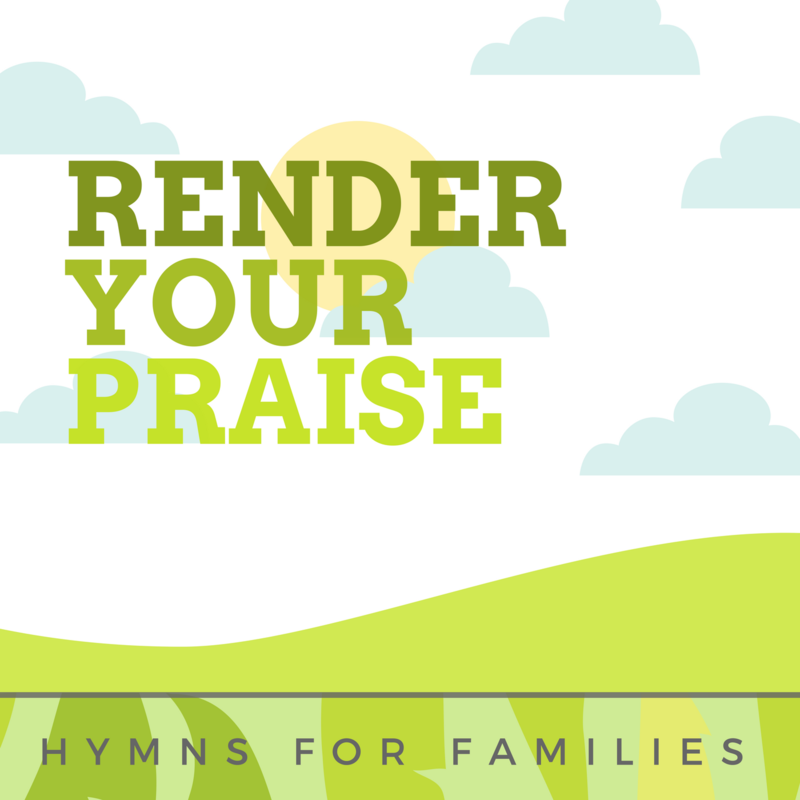 Render Your Praise: Hymns for Families will help you do just that. 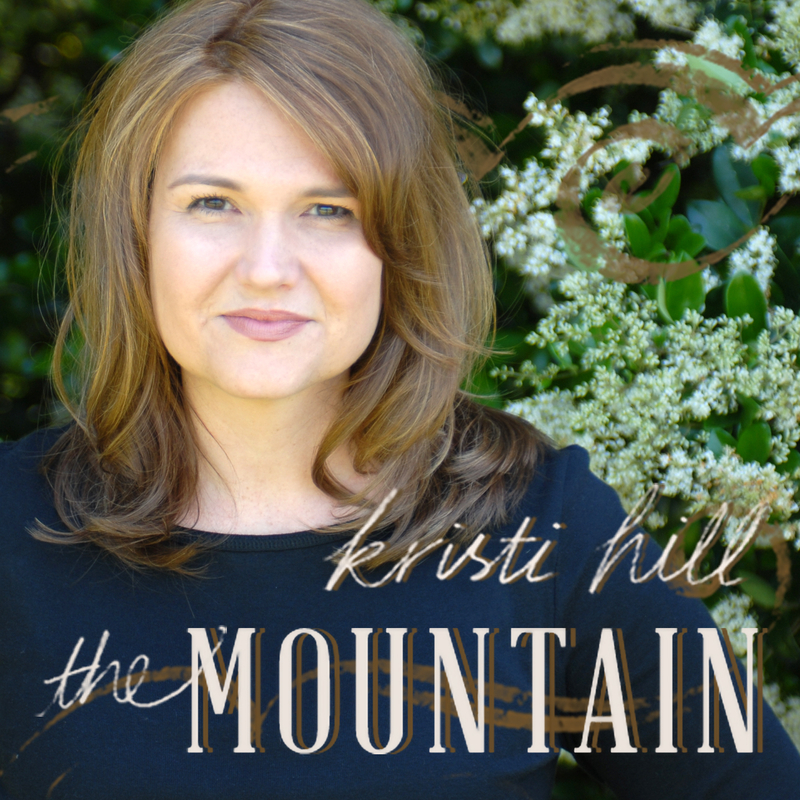 The Mountain is a deeply personal original song, inspired by the untold stories of Scripture. Every believer can relate to the mountain journeys we called to climb, even “through steps of fear and faith.” Recorded in a studio with lush piano and violin arrangements, The Mountain will encourage and bless you in your own walk with Christ.